We are looking who have worked in AWS OR .Azure OR knows PySpark. 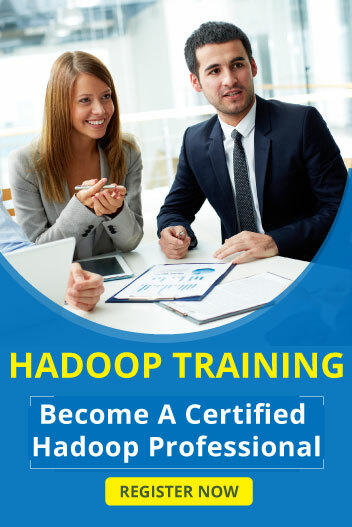 o Hands on experience in developing routines using Hadoop Map Reduce, Pyspark, HIVE, SQOOP and Linux scripting. o Expertise in: Hadoop, Hive, Spark (Pyspark), Spark Streaming with Kafka, Sqoop. o Create PySpark Jobs for data transformation and aggregation, Pyspark query tuning and performance optimization. o Demonstrated knowledge and use of the following languages: Python, Scala, Shell Scripts, JSON, SQL. o Demonstrated performance in all areas of the SDLC, specifically related to ETL solutions. o Design data processing pipelines. o Experience in implementing production data pipelines and creation of repeatable ingestion patterns. o Experience with various databases and platforms, including but not limited to: DB2, Oracle, Teradata.